in.mat-Lab was established in 2016 with the aim to offer innovative solutions to the industrial, mineral and construction materials producers. We provide independent services, from testing and certification to technical support and development, process and marketing consultancy. 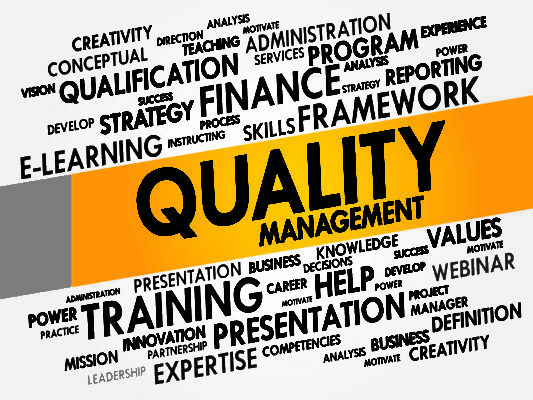 Our experience for over 25 years in QC/QA as well as industrial R&D in different sectors of mining and construction is an excellent platform for the development and testing of products and processes. Provide world class technical service.